This FREE video series will help you develop marketing systems to help your church be attractive. Most church leaders lack digital marketing knowledge so they don’t know how to attract their community. The results are more people will find your front door, they won’t sneak out the back and they’ll buy into the vision. I understand what you are going through and we have helped dozens of churches across the country where I have walked them through a proven church marketing framework that is broken down into 5 systems. 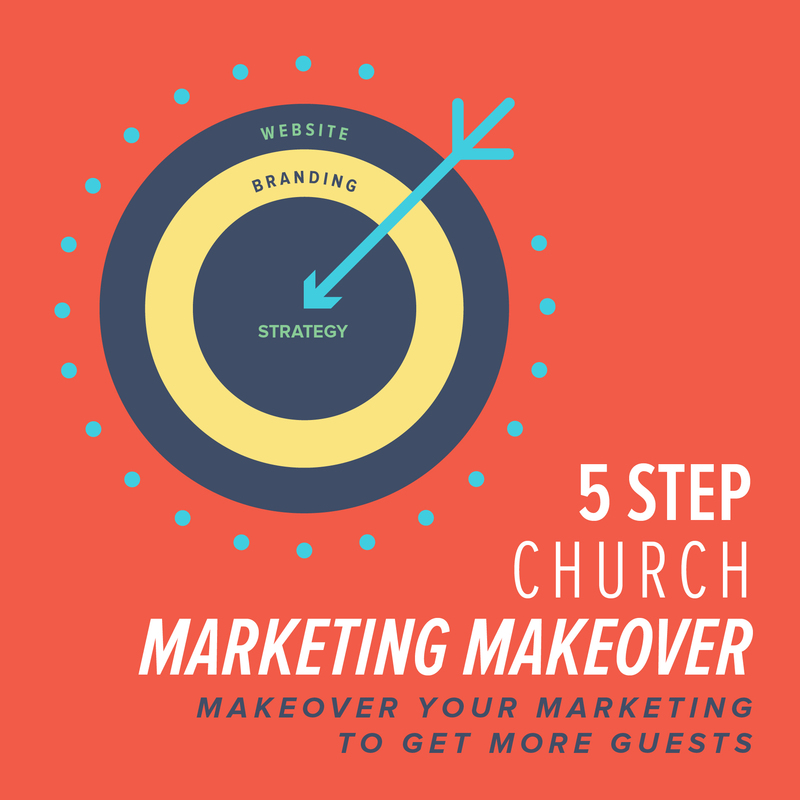 This 5 video series shows you how you can makeover your marketing to increase the number of guests and avoid losing them through the back door, stalling your church, and where you’re struggling to accomplish your vision. You’ll be able to create marketing that is attractive to the families in your community and they will want to stick around because of the clear vision they are invited to be part of. Fill out the form on this page to get access to the other 4 videos in the series. The next video will show you how to update your website to get more guests on a weekend.